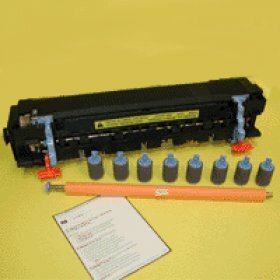 All refurbished printers do not include supplies - toners, drums (where applicable), printer cables, manuals. Power cables are included. 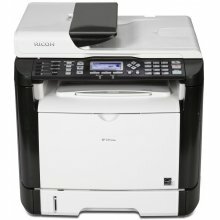 Kit recommended replacement at 350,000 pages at 5% coverage. 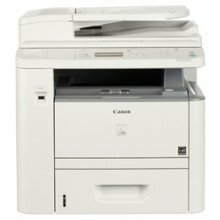 All refurbished products do not include printer cables, supplies or manuals.